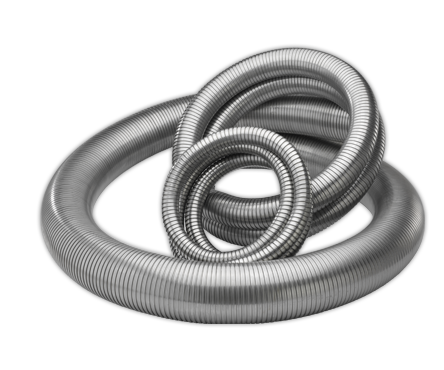 T-Rex SB™ is Hose Master’s torque-resistant smoothbore metal hose with enhanced sealability. T-Rex SB™ provides resistance to twisting, unwinding, and metal strip flare-up when cut. 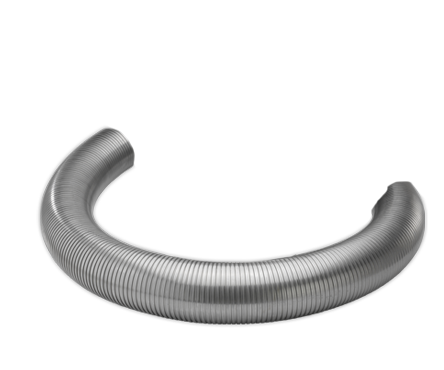 Example: RXS15S has an armor made of T304 stainless steel strip .015” thick, and a stainless steel liner.